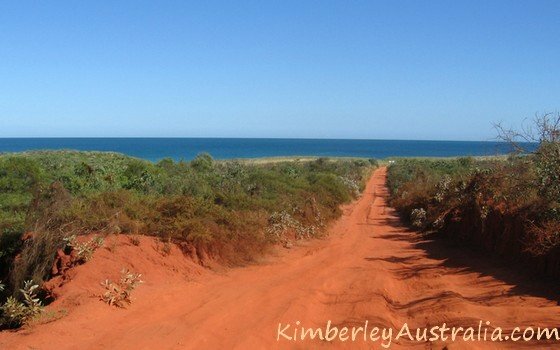 You can find the Broome Bird Observatory just out of Broome, on the shores of beautiful Roebuck Bay in the Western Australia Kimberley region. It was established in 1988 by the not-for-profit conservation organisation Birds Australia and serves as both a research and a tourism facility. The migratory shorebirds that you see here breed in Asia and Siberia during the short summer there, May to July. But you will still be able to go birding at the Broome Bird Observatory during that time of the year. 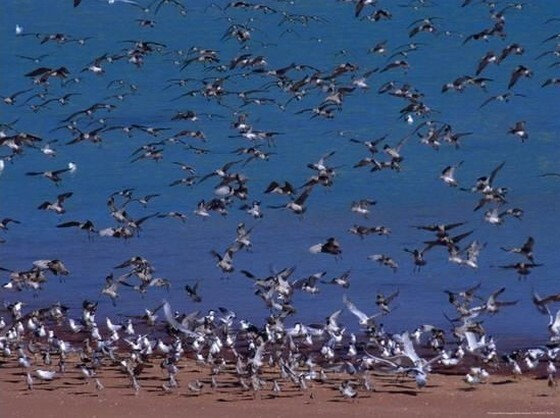 Thousands of birds stay at Roebuck Bay because they are too immature to breed. They don't return to the breeding grounds until the year after. If you're in Broome between August and October you can witness the adults and this year's chicks returning. Many of the adult birds are still in their colourful breeding plumage when they arrive. The chicks are amazing. Consider that they left their nest within hours of hatching, and within only 2 - 5 weeks they had to be ready for the annual migration. They arrive at Roebuck Bay after a 10,000 km non-stop journey. It's not difficult to understand why the integrity of these mudflats is essential to the survival of the species that come here every year to feast on the riches the flats provide. Roebuck Bay is one of the top locations in the world to view these impressive international travellers. Seeing the huge numbers and the variety of birds here it's easy to be lulled into thinking everything is fine. However, particularly in Korea and China many habitats are threatened by huge coastal reclamation projects. And while Roebuck Bay is still in good condition not all is well. 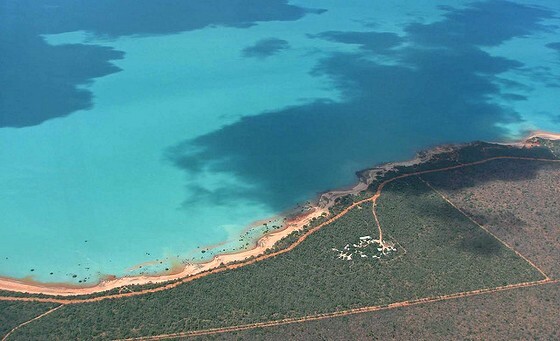 Broome is growing and that means pollution and the pressure on the bay and its wildlife will increase. Many thousand birds roost at the northern beaches and the excessive recreational use of these areas is a particular concern. To get to the Broome Bird Observatory follow the road from Broome to Derby for 9km and then turn right. From there it is another 15km along the unsealed (and sometimes horribly corrugated) Crab Creek Road. Four wheel drive might be required when the road is wet, but not during the dry season (May - September). The previous $5 entry fee for adults has been waived in favour of a request for donations. About $5-10 seems appropriate I'd say, since that $5 fee is from over 10 years ago. For guests staying at the observatory (more about this below) the use of the grounds, binoculars etc. is free. The Broome Bird Observatory offers many activities. Day visitors can enjoy self guided bird watching on the observatory trails or botanical walks. Many birding sites are within walking distance of the observatory. There is also an extensive video library. To get the most out of a visit you could participate in one of the variety of tours offered. One hour, two hour and full day tours with different focus are available. For the serious birder the observatory offers 5 day courses at different times of the year. There are also possibilities to take part in research and on-site activities. 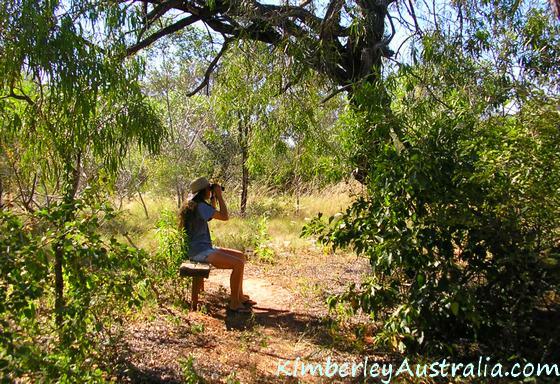 The Broome Bird Observatory offers a choice of accommodation and if required transfer from Broome. Accommodation is in fully self contained chalets or in air conditioned rooms with shared amenities. Alternatively you can use their bush camp sites, which have hot showers and fully equipped camp kitchens. (Bookings are recommended for the busy months from June to September). 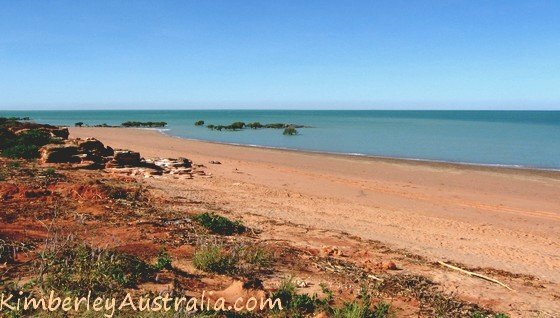 Read more about Broome and its attractions.